India's largest telecom operator Vodafone Idea Ltd said Wednesday that the auction of 5G spectrum should not be held before 2020 as the industry needs time to develop India-specific use cases for the next-generation technology. Vodafone Idea Chief Technology Officer Vishant Vora told reporters that the full integration of the two telecom networks post the mega merger last year is "on track" and expected to be completed by June 2020. On the globally contentious issue of use of communications equipment of Chinese vendors, Vora said that the Indian government has not taken a position on such deployments, and asserted that the company will comply with the rules of the country. "Within Indian context, the government has not taken a position unlike some other countries....Australia, New Zealand, and the US...have taken a clear position...Of course, we will follow whatever the Indian government decides and we will work with the government to ensure that India's strategic needs and security are fully looked after," he said. 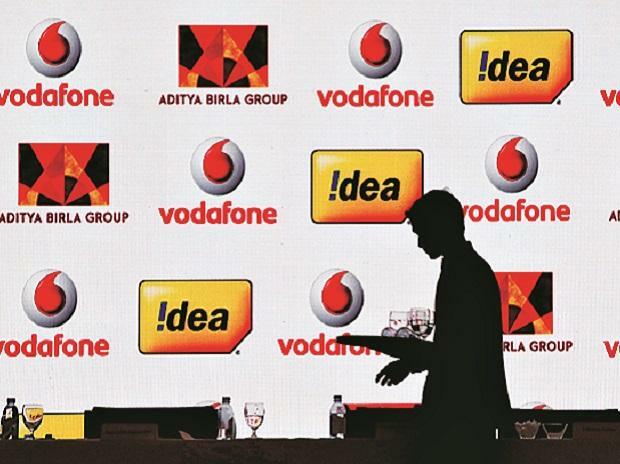 Last year, Idea and Vodafone completed the merger of their India operations to create the country's largest telecom operator to take on competition from rivals Reliance Jio and Bharti Airtel. British telecom major Vodafone holds 45.1 stake in the combined entity, while Kumar Mangalam Birla-led Aditya Birla Group controls 26 per cent and Idea shareholders own 28.9 per cent. "We, at the time of merger, had said it will take three years for completing the integration of the network. We have since then revised that estimate and said we will complete this by June 2020 which is half the time. We are on track for that," Vora said. Asked whether the company is in favour of auction of radiowaves this year, Vora said that the company has the capability of near-5G services even with its current spectrum holding. "The 2020 and spectrum issue is different. It is not about us running out of spectrum. It is more related to developing India specific use cases for 5G. And given the current focus on giving high speed broadband services across vast geography of India, we believe industry needs to stay focused on that mission and 5G is something much more suitable that can come after 2020," he said. Vora added: "The most appropriate time to hold auctions will be somewhere after 2020". On whether the company would participate in auctions if they were to be held this year, Vora declined to comment.